Discussions with planned giving prospects that respect their personal needs, family wealth transfer goals, and philanthropic capacity – as parents, grandparents, community citizens and donors. Legacy discussions would not simply focus on a gift to Norton. Development program on a healthy upward trajectory with yearly increases between 15 and 20 percent. Missed opportunities in gift planning as Foundations’ gift planning programs were stagnant. Leaders decided to act. Values-based legacy planning discussions with board members, senior System leadership, and consecutive-year giving donors with the highest affinity for Norton – particularly donors who are considered influencers. Launch a threshold legacy society called the Wade Mounz Legacy Society. A minimum $100,000 irrevocable estate gift requirement to join the Society. Host an annual dinner to recognize members. Gift planning training for major and planned giving staff. 115 Norton donors have irrevocably committed a minimum $100,000 estate gift. $45,000,000 in combined legacy commitments. Vehicles include bequests, charitable remainder and lead trusts, CGAs, life estates, and life insurance. Launch a strategic gift planning program focused on the organization’s most loyal donors, including physicians. Offer values-based legacy planning services to donors to help them determine how they will support their heirs’ journeys and institutions most important to them. Development program on a healthy upward trajectory with yearly increases of more than 20 percent. A recipient of bequests but frequency was unpredictable, and most legacy donors were unknown to development staff. Leaders made a decision to act. Values-based legacy planning for board and advancement council members and consecutive-year giving donors with the highest affinity for Prisma Health Upstate. Beginning in year two, values-based legacy planning with physician leaders – influencers and senior leadership. Continue planning activity with board and advancement council members. Provide gift planning training to annual and major gift staff members. Nearly 20 donors have documented planned or blended gifts with Prisma Health Upstate that total almost $20 million. 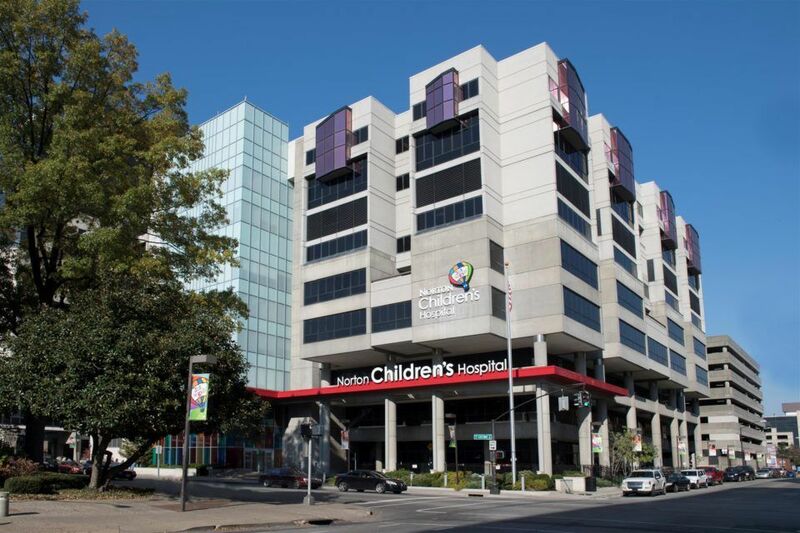 Gifts range from $100,000 to several million dollars and include the largest gift in the history of Greenville Children’s Hospital. Gift vehicles include bequests, current charitable remainder and lead trusts, charitable IRA rollovers, gifts of real estate, and life insurance. Prisma Health Upstate has booked three current charitable lead trusts, which is unusual for a healthcare system. Founded in 1821 due to a bequest made by President George Washington. In early 2017, GW’s comprehensive campaign exceeded it $1 billion goal. Provide legacy and charitable estate planning services to loyal donors and advisory board members to help the University secure more planned gifts. 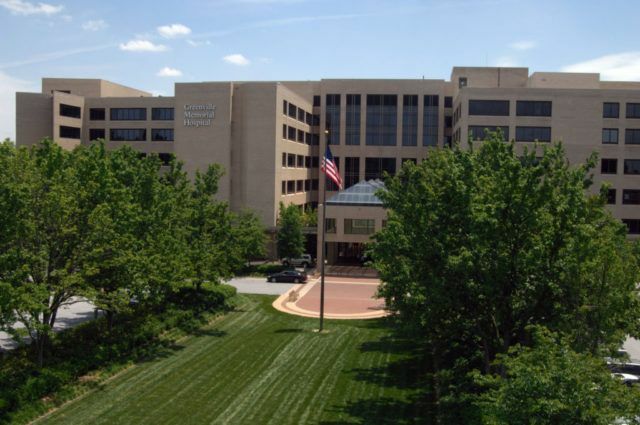 GW’s Assistant Vice President for Development, Planned Giving wanted to increase the number of new planned gifts and to offer legacy planning services to some of the University’s most loyal donors – particularly to the Schools of Medicine, Engineering and Business. Leaders made a decision to act. 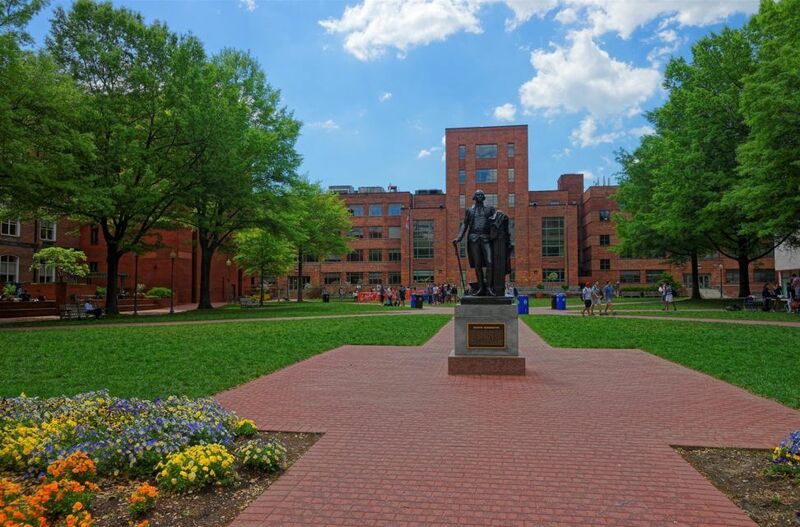 Provide values-based legacy planning to advisory board members, alumni of the Schools of Medicine, Engineering and Business, and consecutive-year giving donors with the highest affinity for GWU. Donors documented new planned or blended gifts with GWU, of which several were naming opportunities and endowed scholarships. Included is the first charitable lead trust in the University’s history. Gift vehicles include bequests, charitable remainder and lead trusts, gifts of cash and appreciated stock, and CGAs.